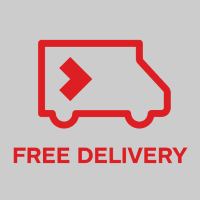 The Quinn Warmastyle offers installers a range of heights and lengths, allowing for maximum flexibility and choice. Quinn Warmastyles are backed by a 10 year warranty. All radiators are individually pressure tested to 10.5 bar and are suited for a working pressure up to 8 bar. 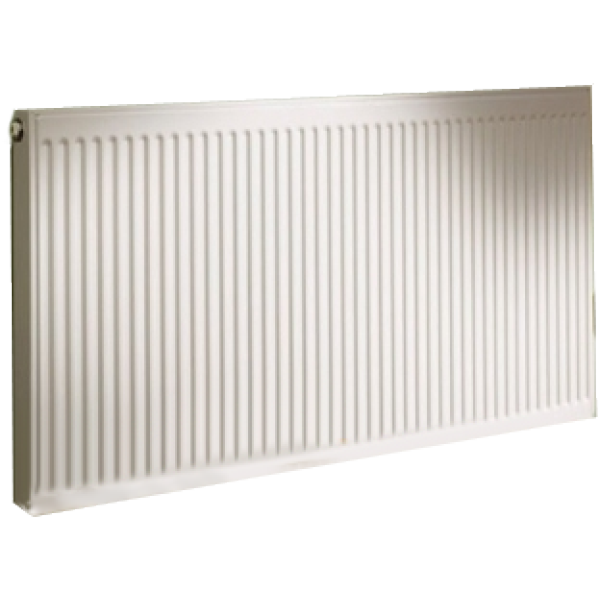 All radiators in the range are supplied with two or more brackets depending on the length. Two pairs of lugs are fitted on radiators up to and including 1600mm long. A third pair of lugs is fitted centrally on radiators 1800mm long and over. All tapping-to-tapping dimensions may be obtained by subtracting 5mm (1/4) from the nominal radiator length (accurate to + 2mm). Quinn Warmastyle radiators are manufactured from high quality coldrolled steel with a nominal thickness of 1.2mm. For indirect systems or closed circuits only at a working pressure not exceeding 8 bar. All radiators have been manufactured and tested in accordance with BSEN 442. All radiators are manufactured under a BS EN ISO 9001:2000 quality system accepted by BSI. 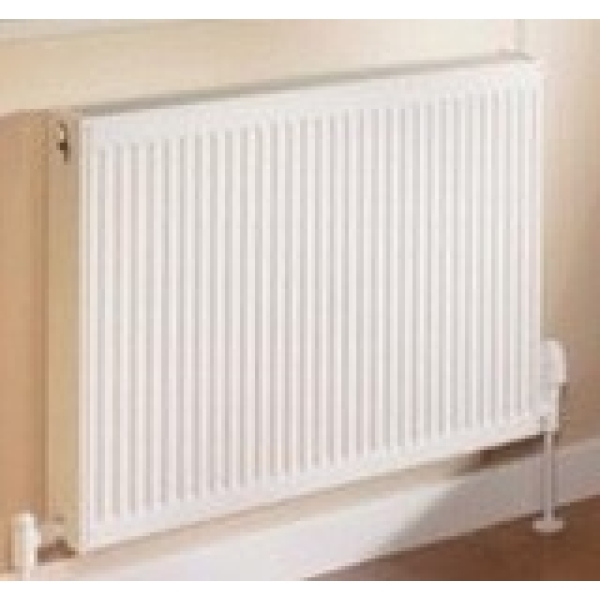 All radiators are supplied under warranty for a period of ten years in respect of defective materials or manufacture. It is strongly recommended on completion of the installation, the system should be properly flushed and filled-in accordance with the British Standard Code of-Practice for the Treatment of Water in Domestic Hot Water Central Heating Systems BS 7593. Use of a corrosion-inhibitor is strongly recommended. Failure to observe this recommendation will invalidate the manufacturer's warranty.